Nothing is constant in football — everything changes. Players who are not so successful in one club will rise to form immediately in another after their transfer. 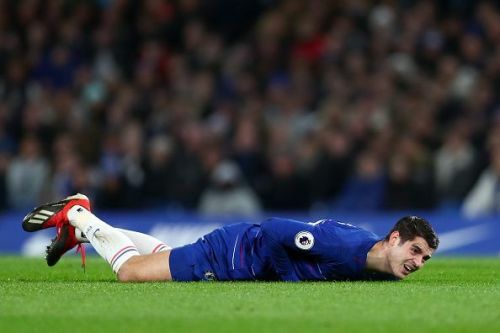 However, there are also some who will join a club, shine for a small period, only to falter away as time goes on, while some do not even get enough opportunities to impress at all. As a matter of fact, there are many superstars in Europe at the moment who have found themselves in such difficult situations and would need to leave their current clubs in order to get their careers back on track. Having struggled to make relevant impacts on their respective teams during the past few months and falling out of favor as a result, these superstars must take bold steps and sort out their future as early as possible. Brazilian winger Malcom was in the headlines during the summer transfer window, when Barcelona snapped him up from Olympique Lyon in a controversial deal worth £36.5 million, despite reports initially suggesting that the player was on his way to join Italian giants, Roma. Malcom believed he had completed his dream transfer when he joined the Blaugrana during the summer but that dream is turning sour at the moment, with the attacker struggling to get opportunities to come his way in Barcelona's heavily-congested attack. 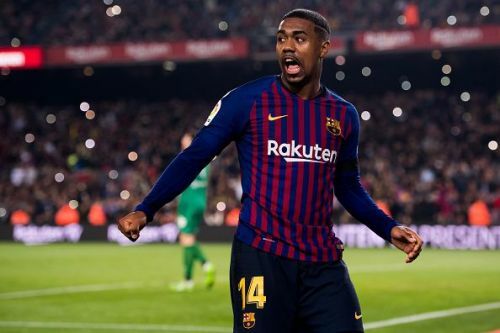 With players like Lionel Messi, Luis Suarez, Philippe Coutinho and Ousmane Dembele all miles ahead of the former Ligue 1 star, it is time for Malcom to leave the Nou Camp, whether on temporary (loan) or permanent basis in order to continue his progress. One thing is for sure — he would not be short of options, with Premier League giants, Tottenham Hotspur, and some Serie A clubs reportedly interested in his services.